With more than 50 years of immigration experience, American Immigration Attorneys, PLLC are dedicated to providing our clients with updated information and solutions for all U.S Immigration Matters including Visas and Green Cards. 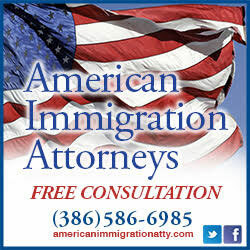 We provide Immigration Services to investors, family-based, business, students, and professionals. Business visas includes E-2: Treaty Investors, L-1 Intra-company Transferee, EB-5 Entrepreneur Visa, and the new International Entrepreneur Visa. If you would like to set up a free consultation, visit here!